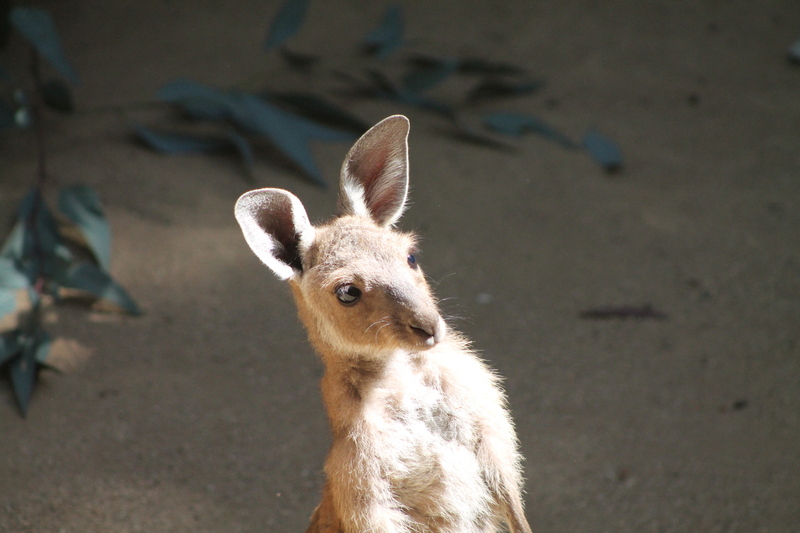 Stan’s Obligatory Blog » Baby kangaroo! 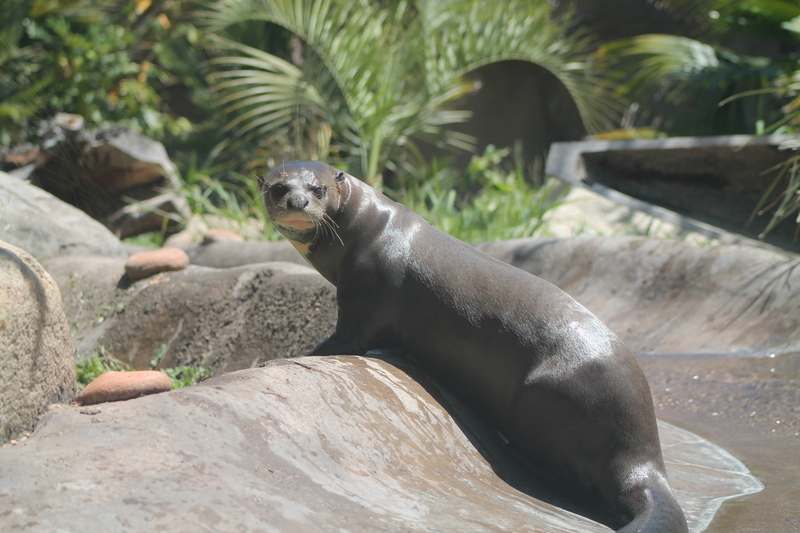 A couple weeks ago, I got an email from the Los Angeles Zoo, promoting their new baby animals. 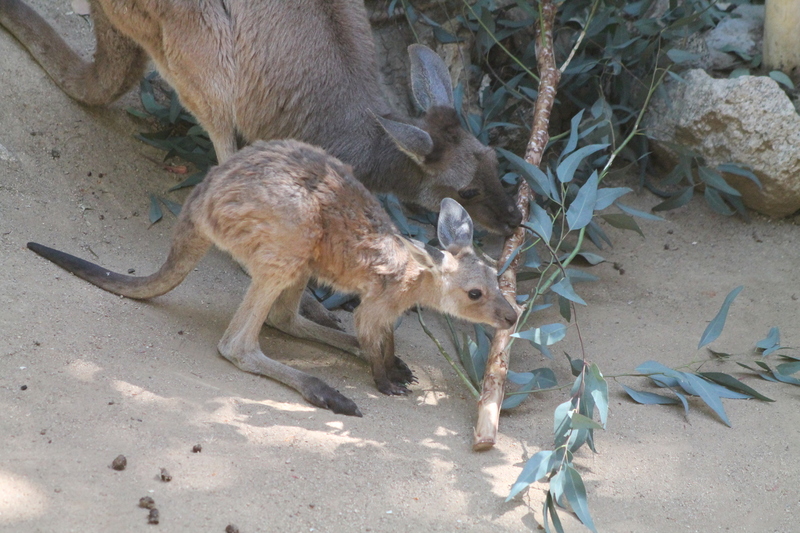 In particular, they said that the baby kangaroo was just out of its mom’s pouch, and that they are running a contest to name the new ‘roo. 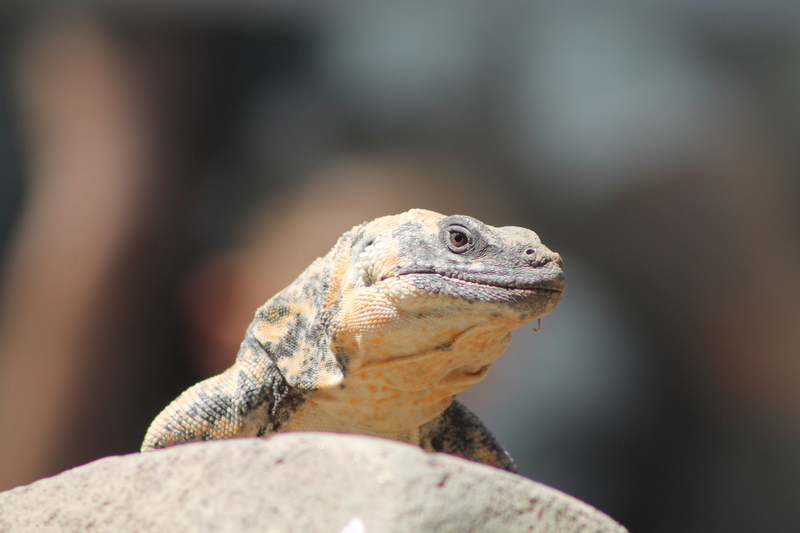 So I thought it would be fun to go see the animals, since it’s been years since we’ve been to the L.A. 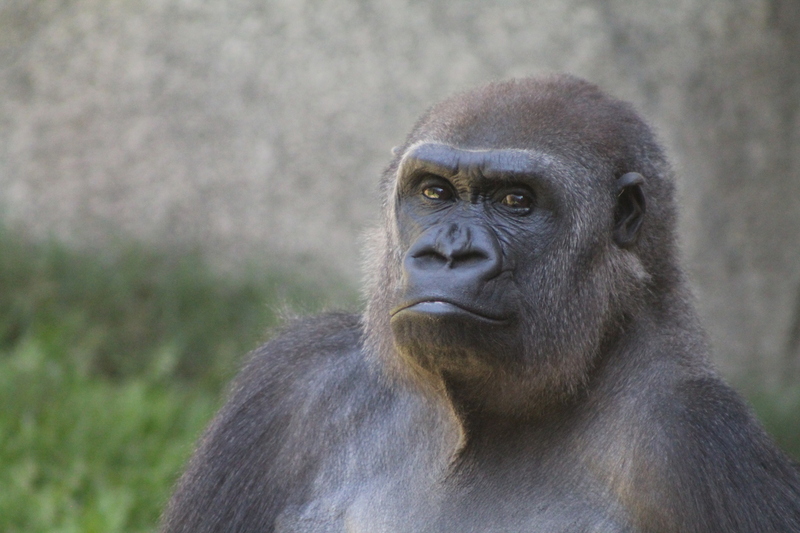 Zoo. We tried to go last week, but it was totally full and we couldn’t get in. So today we arranged to get up early and get there right when they open at 10. 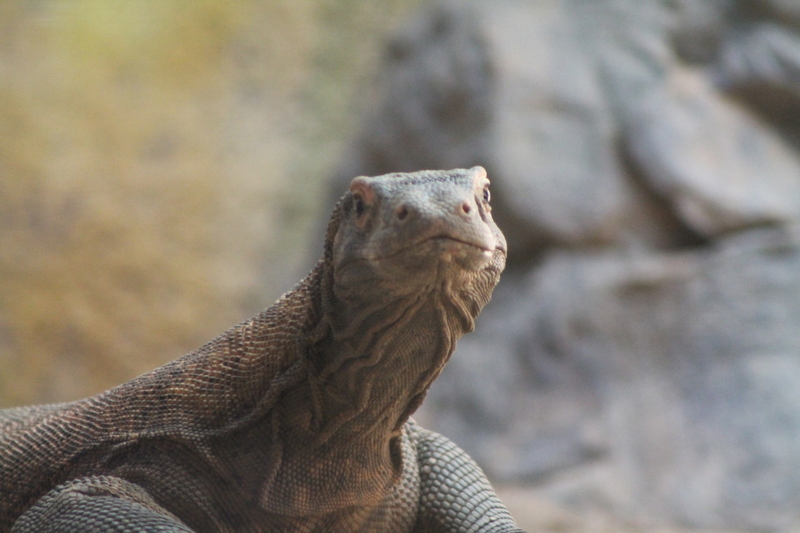 When we got inside, we headed straight to the Australia exhibit. 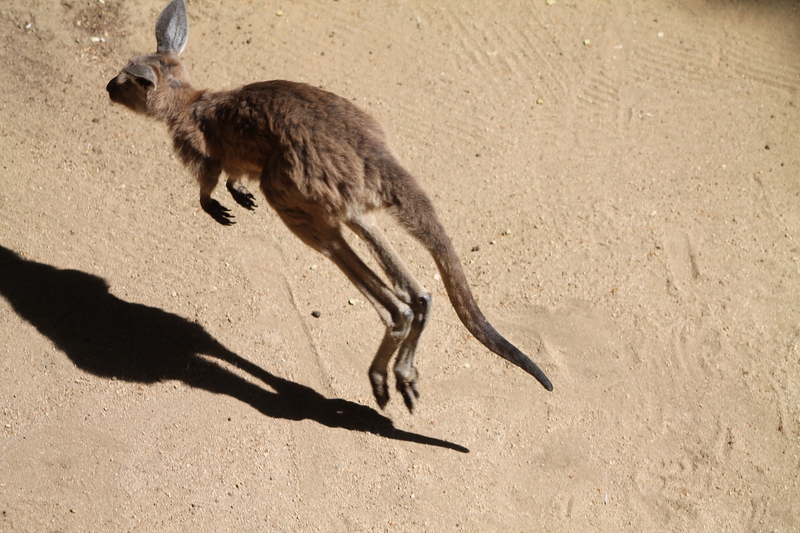 The baby kangaroo was there, hopping around the enclosure. 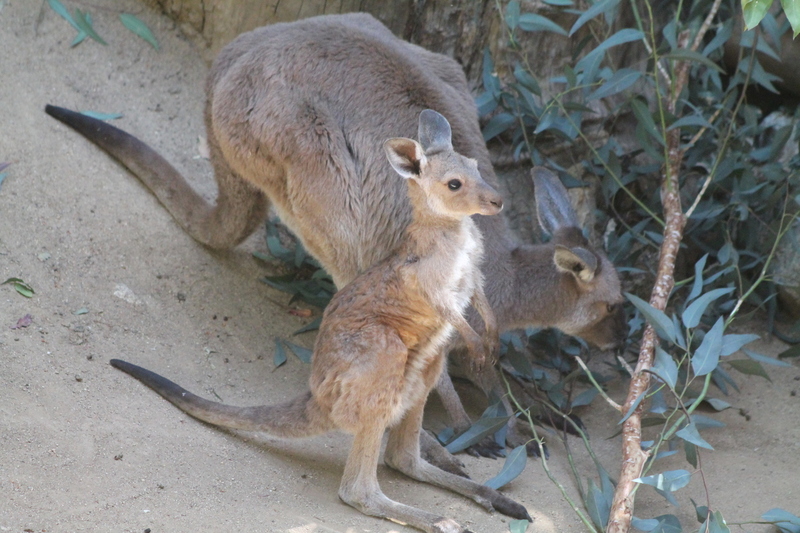 At one point, the joey crawled back into the pouch, perhaps to nurse a bit. 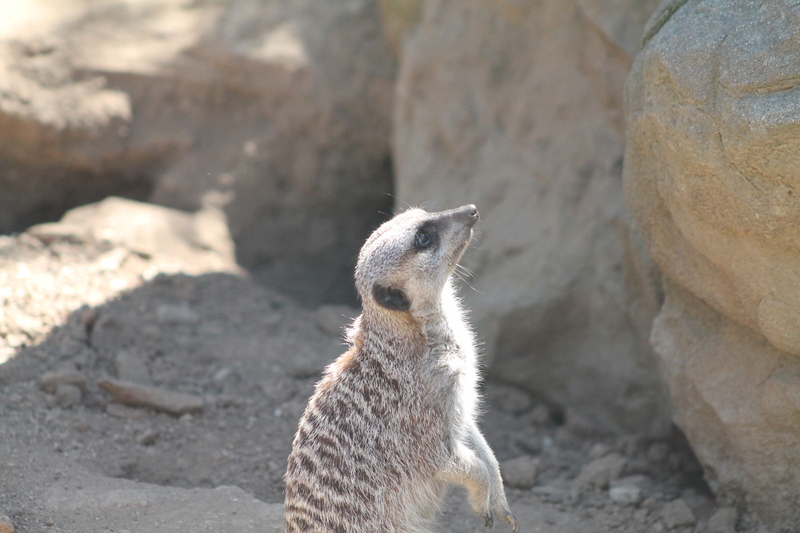 It looked funny with two feet and a tail sticking out of the pouch. In the same place, they had some koalas sitting in the trees, and one of the koalas had a baby with it. 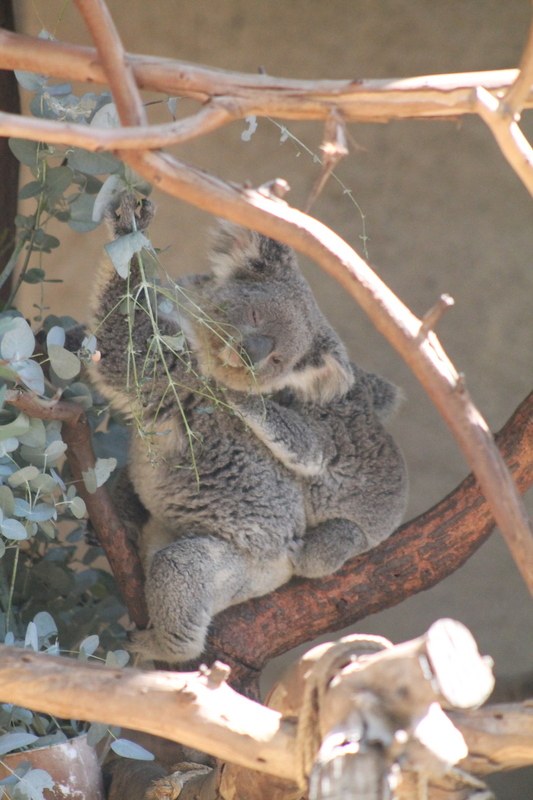 We saw baby koalas at the San Diego Zoo a couple years ago, and they’re just astonishingly cute. 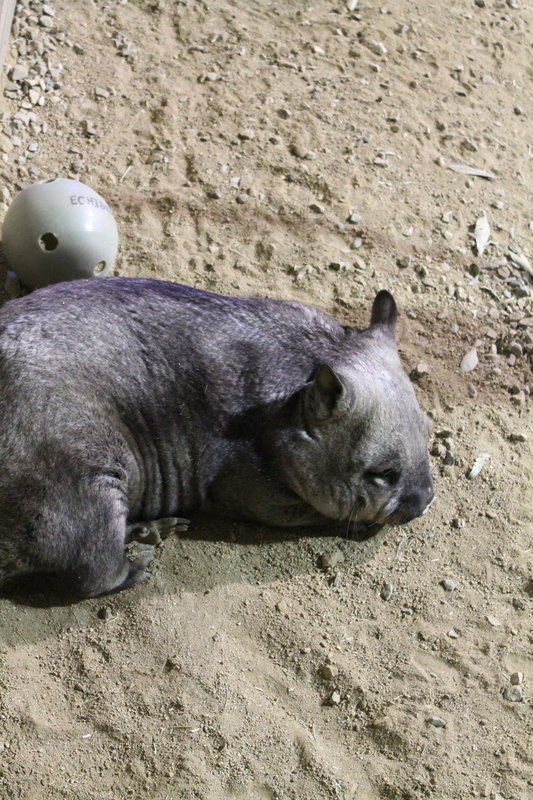 We also took a turn through the Australia House, which used to be the koala house when it was first built back in the ’80s, but now it’s home to a very sleepy wombat. 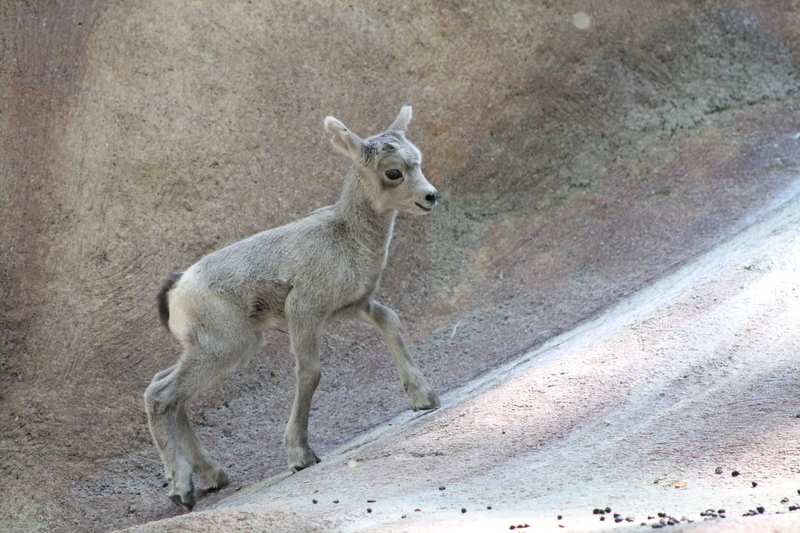 At the bighorn sheep exhibit a docent was telling us that they had a five-day-old baby bighorn there, so we stayed there for a bit to watch it trotting around on the fake mountain there. We got to see the new Rainforest of the Americas exhibit. 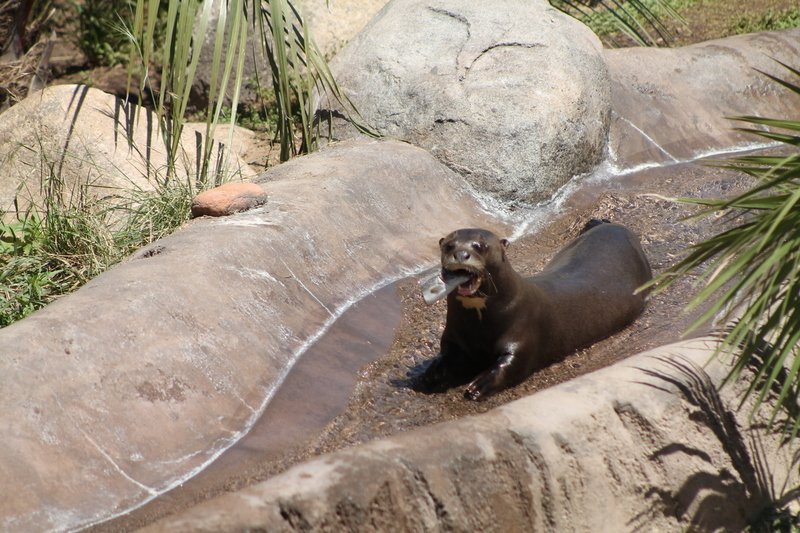 The high point of that was getting to see feeding time for the giant river otters. 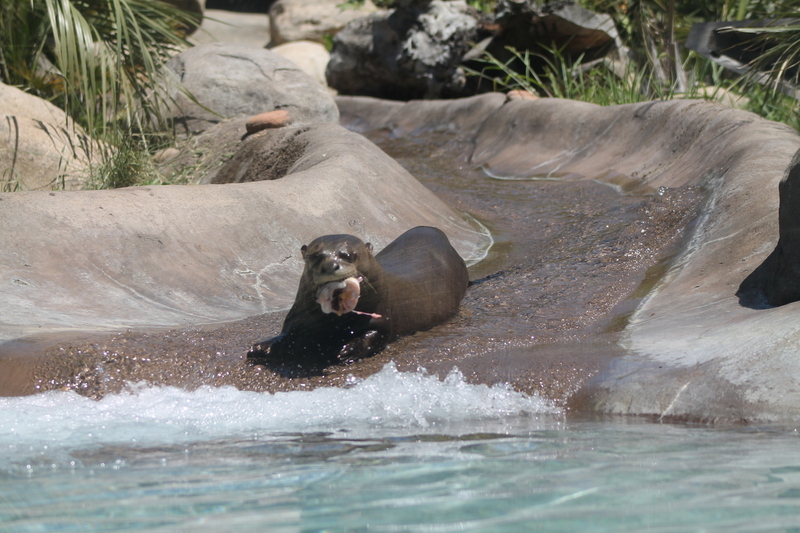 Everyone thought they were very cute animals, and they were pretty lively chasing after bits of fish thrown in by the keepers. 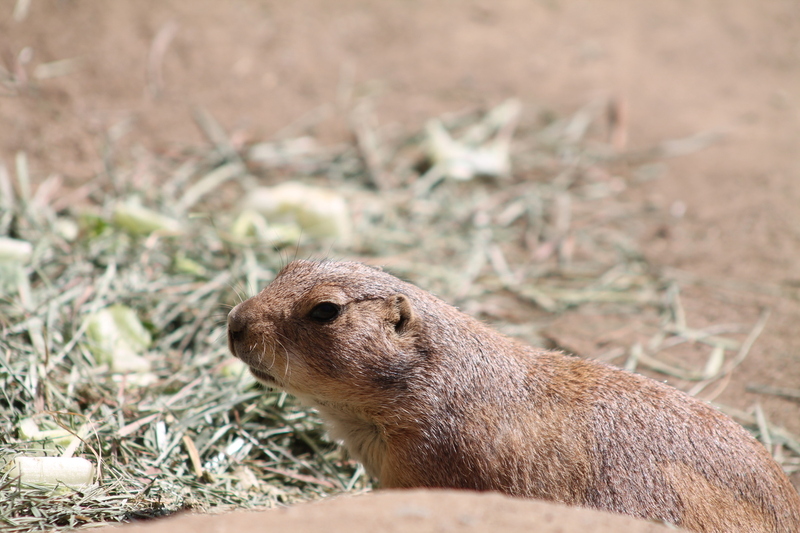 Our last stop was the children’s zoo, mostly to see the prairie dogs. 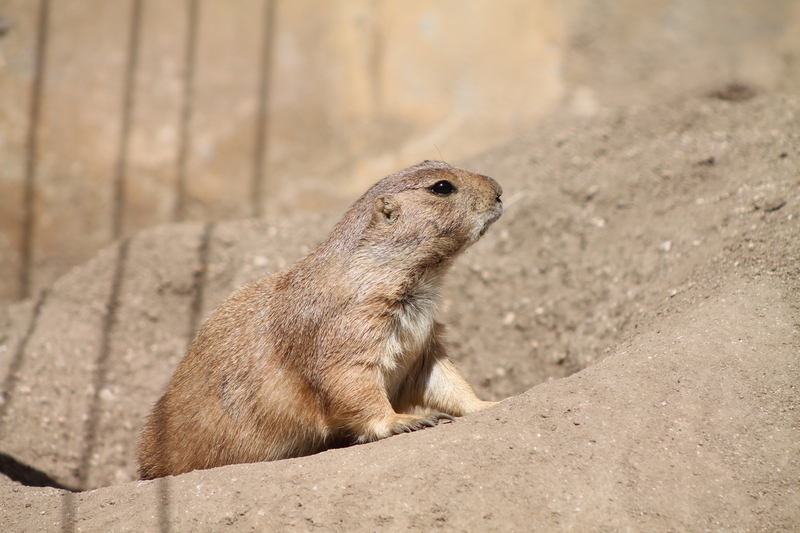 I’ve always liked the prairie dog exhibit, complete with clear domes so we can pop up in the middle of the prairie dog town. It was a fun day, but we don’t have any ideas about what to suggest for the name of the baby kangaroo.